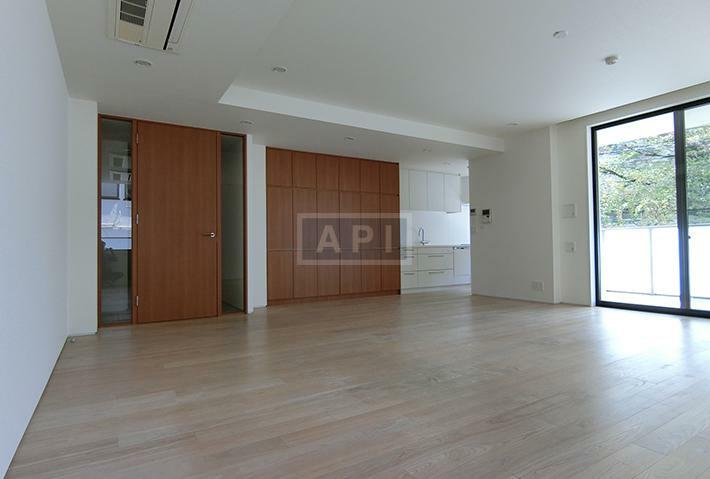 APARTMENTS TOKYO | High-end luxury rental property & expat house, apartment in Tokyo. 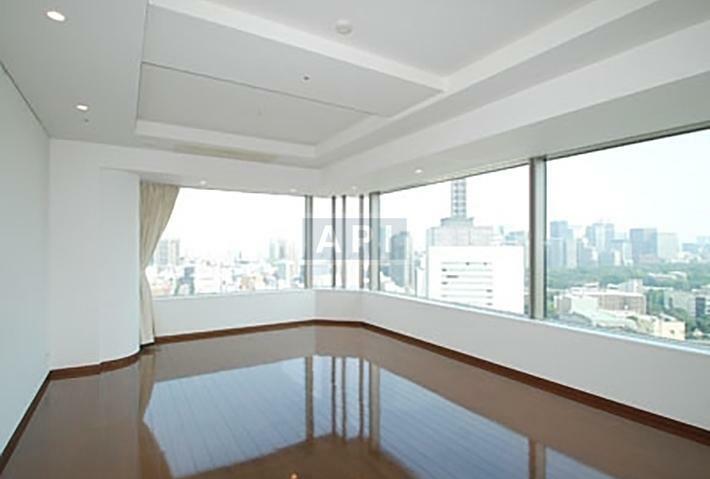 APARTMENTS TOKYO | High-end luxury property & expat house, apartment in Tokyo. Looking for an apartment with the following features? 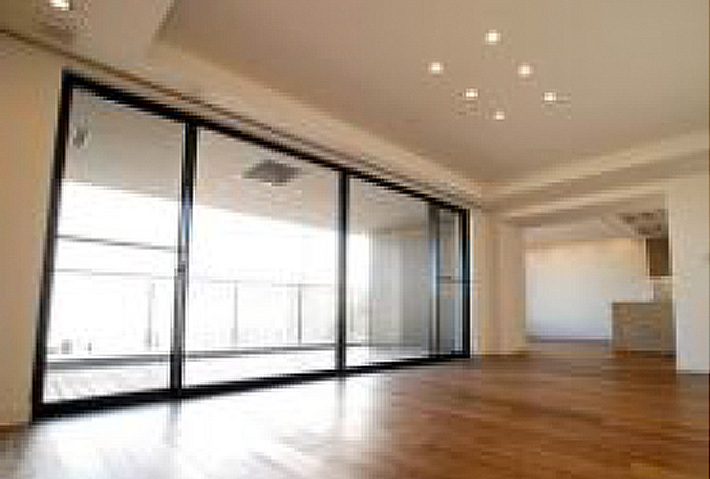 The purpose of the “Apartment Gallery” is to make your house search easier by providing the names of apartment, apartment complexes and localities. The properties listed in the gallery are high-end and specially suited for expatriates. The majority of real estate owners have established a “brand apartment” that has unique features and amenities. 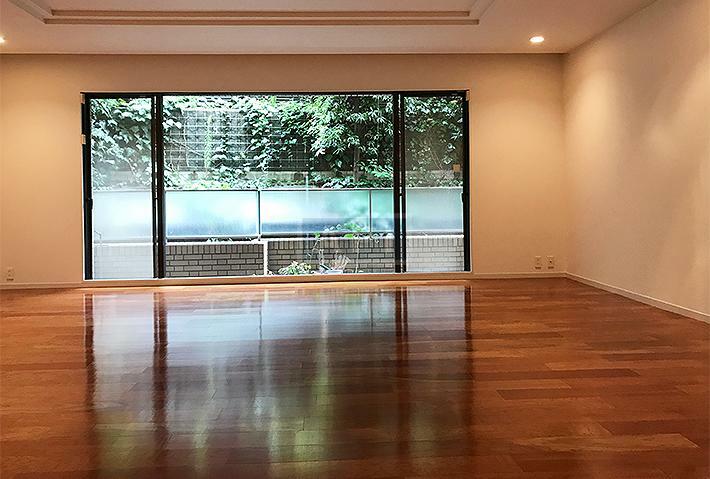 We hope we can successfully assist you in finding your new home and start an enjoyable new life in Tokyo. The website list each area separately in order to make it easier for you to conduct your own apartment search. Even if an apartment that you like is currently not available you will be able to access information about the apartment for your records and inquire with us about its future availability. APARTMENTS TOKYO High-end luxury property & expat house, apartment in Tokyo. 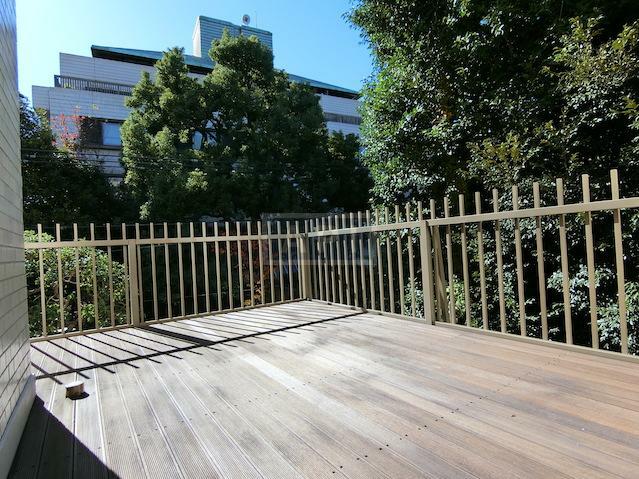 High-end luxury rental property & expat house, apartment in Tokyo. 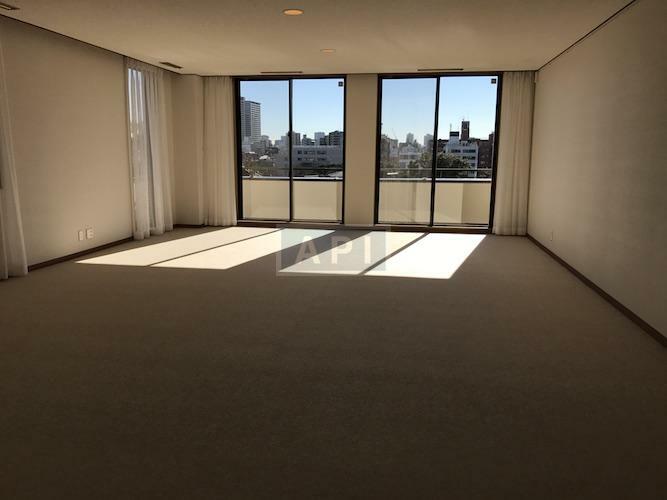 High-end luxury property, housing & apartments for sale in Tokyo. Copyright (C) 2019 Apartments Tokyo.